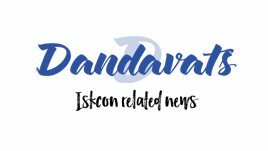 Dandavats | Indian Ambassador Inaugurates Ratha Yatra in Sofia, Bulgaria…. 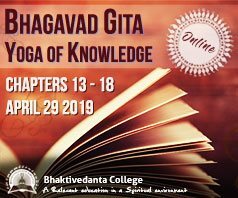 Indian Ambassador Inaugurates Ratha Yatra in Sofia, Bulgaria…. 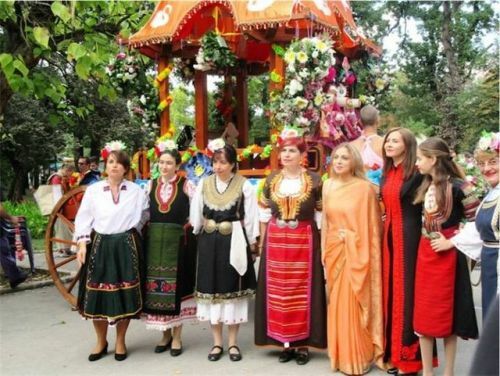 Indian Ambassador Inaugurates Ratha Yatra in Sofia, Bulgaria. On September 15th, Ratha Yatra was celebrated with great fervor in Sofia, organized by ISCKON. For the first time in the country’s history, the Indian Ambassador to Bulgaria, Ms. Pooja Kapur inaugurated the cultural festival.